Blocking Peptide Zu diesem Produkt passt das Blocking Peptide ABIN975706. 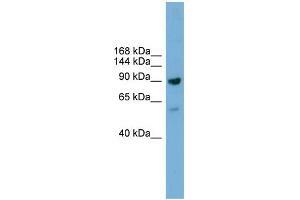 Produktmerkmale This is a rabbit polyclonal antibody against Ddx54. It was validated on Western Blot.